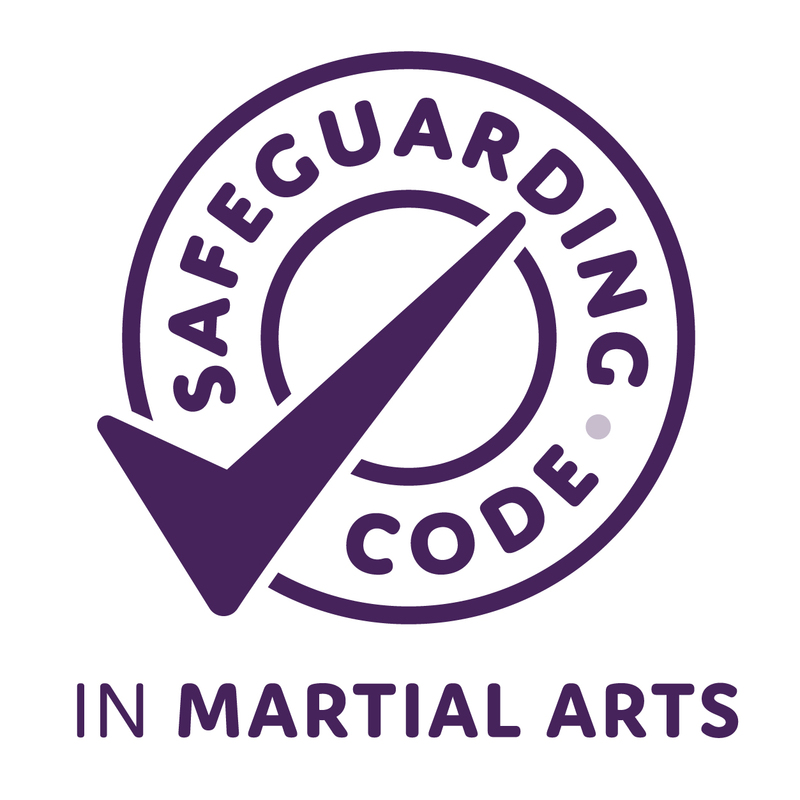 Mind Body Spirit is a professional Martial Arts organisation based in Chesterfield, passionate about employing Ju-Jitsu as a method of teaching children, key life skills such as confidence, self-discipline and respect for others We are looking for an energetic & enthusiastic person to join us as a Warriors Coach. We believe that our system of teaching Ju-Jitsu will not only nurture active, healthy children, it will also impart important skills and social lessons that will stay with the kids throughout their lives. Since 1991, we have coached hundreds of kids in Ju-Jitsu and helped them realise their full potential. Join the Mind Body Spirit Family! Partnering with us lets you control how much you earn, and most importantly, how happy you are, as you enjoy the sense of fulfilment from making a real difference in the lives of young people. If this is the kind of career you are looking for, then becoming a Mind Bod y Spirit Warriors Coach could be the perfect choice for you. – Do you want to have a positive impact on children’s lives? – Do you want to work flexible hours? – Do you want to earn a good income? If you responded yes to the above questions, you should consider becoming a Mind Body Spirit Warriors Coach. Mind Body Spirit Warriors is the right choice for you if you are an enthusiastic person that is passionate about working with children and helping to develop their fitness, self-confidence and self-esteem. Also, we have a great deal of expertise that can help you become a successful business person. We will provide you with support along the way to help you grow your business. You will be given access to a whole range of information, providing you with business tips and ideas for your classes. The package will provide you with comprehensive training and support. Mind Body Spirit is already a successful brand and we are actively planning for our future. If you want to be a part of it and to have a rewarding career ACT NOW! You do not need any previous martial arts experience!